Kory Enders has been named the official driver and brand ambassador for McLaren Houston, adding another mark of distinction to his motorsports career. Enders, who has been exposed to the racing world and automotive scene since childhood, is an ideal choice for a brand and sport that continues to expand to younger audiences. 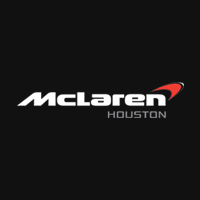 As the McLaren Houston driver and brand ambassador, Kory will focus on the testing and public demonstration of vehicles at signature events like the McLaren Houston track days as a driving coach and will work with customers to help them fully enjoy their driving experience. Enders has earned the designation as a professional race car driver. 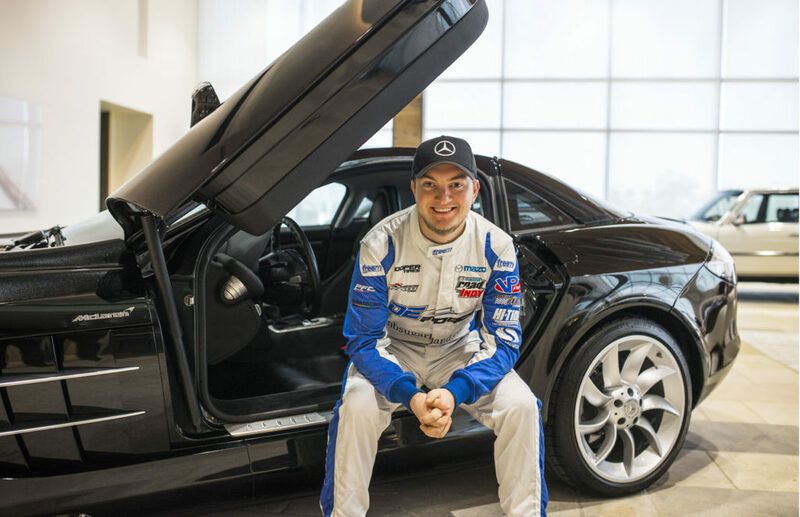 He is a member of the DEForce Racing team competed this January in the 2017 Cooper Tires USF2000 Championship. Working with industry veterans David and Ernesto Martinez, Kory has found the guidance and support to become a highly accomplished driver. With various races under his belt from Laguna Seca, Enders is primed to attack the 2017 season.